Benefits of Local Image Scanning - Read before Shipping! Benefits of Local Image Scanning – Read before Shipping! 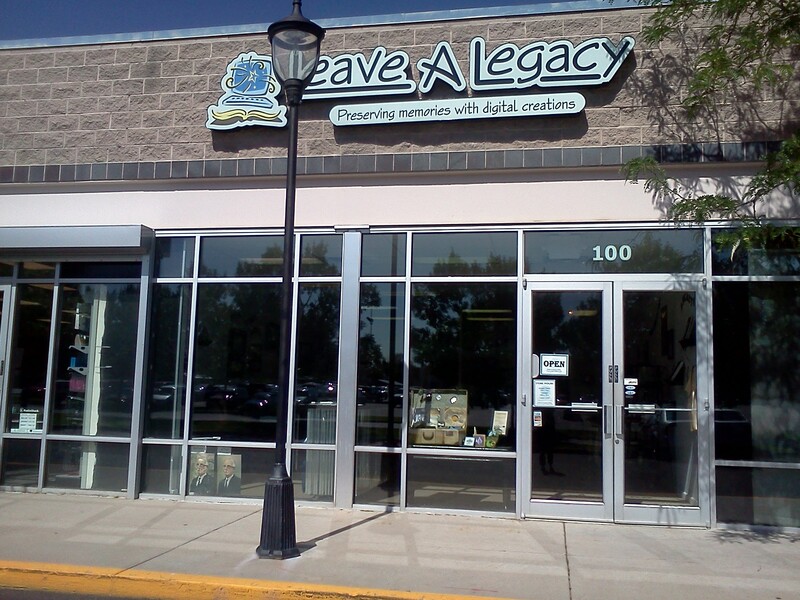 Leave A Legacy is one of the few companies primarily built for our local customers who wish to transfer their old memories and convert them to a more modern format, such as VHS to DVD, slide scanning to DVD and transfer 8mm film to DVD. Images, such as photographs, slides, and negatives have been around for decades as a means for people to capture special moments. Often times, as we collect and take new pictures over the years, these images can begin to take up all sorts of space! In this new technological era, many of us would find it much easier to digitize the images onto a computer, and load them all onto a DVD or a hard drive. However, many people do not have the time to do this themselves, and instead opt to use a transfer or scanning service to accomplish it for them. Usually you would box your photos up, and ship them off to destinations unknown, and pray you get everything back. However, have you looked to see if there are more convenient local options available? Here are some of the benefits of keeping your media local. Peace of Mind – Keeping your images local, and close to you will ensure that your media will not get lost in transit, or misplaced at any point during the shipping process. Since we, at Leave A Legacy, handle all of our orders directly in our offices, you’ll know where your precious media is at all times. 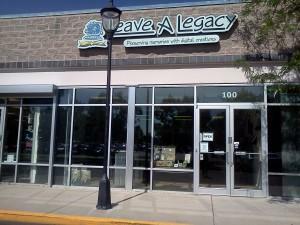 Once you leave your memories in our hands, they will remain safe until you come in to pick up your new DVDs. Customer Experience – Leave A Legacy is set up to allow one on one interactions with the image scanning technician working on your order. This starts with the initial order-taking process. If at all possible, we will match your image scanning order with the technician who will be doing the bulk of the work on the order. This same technician will also be contacting you throughout the transfer process to indicate when the order had been completed, or if any additional information is required. In turn, our customers are encouraged to contact their technicians through phone or email, if they think of anything else they’d like to add or otherwise change their initial order. This will help ensure that your order is processed to your exact specifications and details. Fast Turnaround – When dealing with local companies, you will often get a much faster turnaround than if you were to mail it off to a processing facility. Depending on how much media you bring in, we can sometimes have your order finished within 24 hours. This alone will save you not only time, but massive shipping and handling costs. Competitive Costs – While you may not find the extreme low costs you’d see from businesses employing the use of document scanners or third-world labor, Leave A Legacy has a competitive pricing structure, with nice discounts applied if you bring in more and more media.